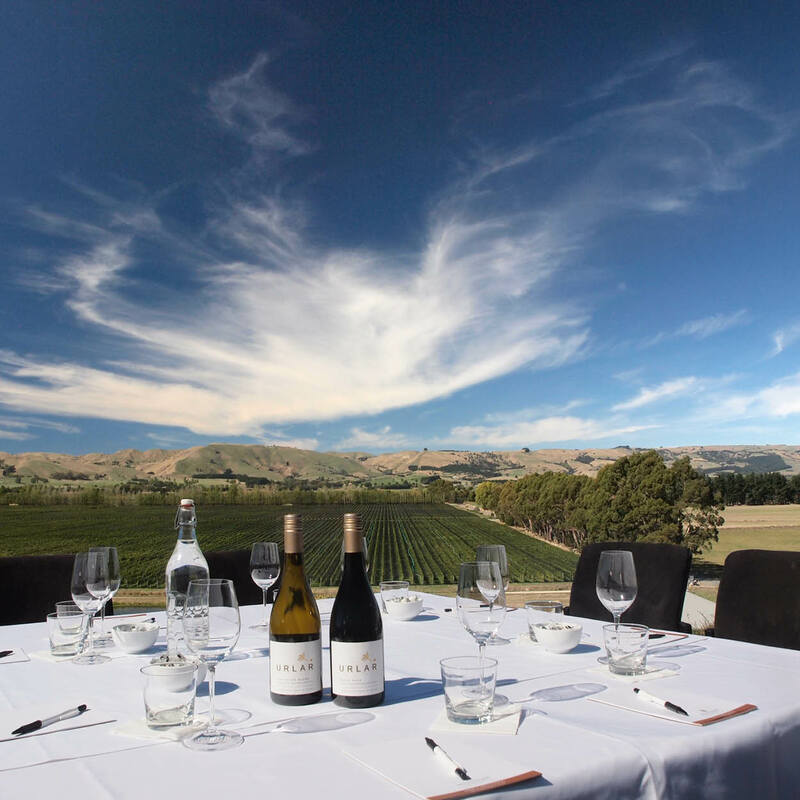 Copthorne Hotel and Resort Solway Park, Wairarapa is set in 24 acres of landscaped parklands, native bush and fragrant gardens on the outskirts of Masterton. Boasting heated indoor and outdoor pools, spa pools, a fitness centre, golf driving range, tennis and squash courts, superb food, award winning wines and intoxicating fresh, country air, this stylish resort offers a holiday or conference expereince to remember. Copthorne Hotel and Resort Solway Park, Wairarapa is endorsed with a Qualmark 4 Plus Star and Enviro Gold rating establishing the resort as a premier environmentally aware accommodation provider.